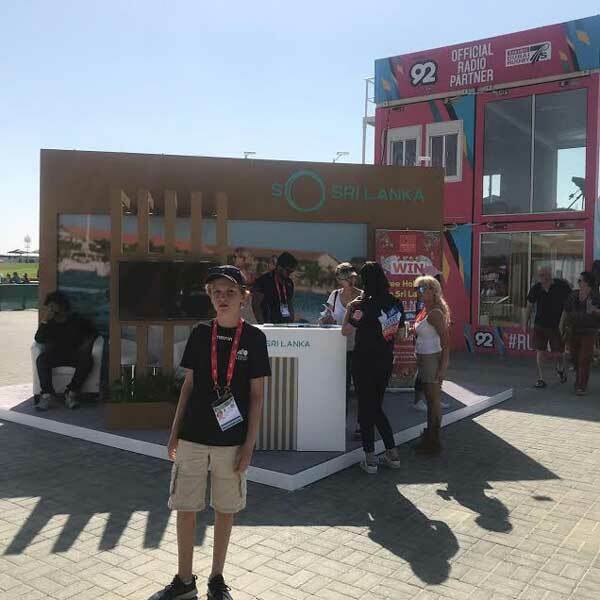 Now in its 49th year, the largest event on record, the Emirates Airline Dubai Rugby Sevens saw over 100,000 fans walk through the gates during the three-day festival and enjoy 28 international teams in action in the HSBC World Rugby Sevens Series and the HSBC World Rugby Women’s Sevens Series. Ardent spectators watched over 300 rugby teams battle it out for the coveted Emirates Airline Dubai Rugby trophy. There were many activities for the spectators to get involved both on and off pitch, including entertainment, a great family experience and a rugby village which keeps getting bigger and better every year. 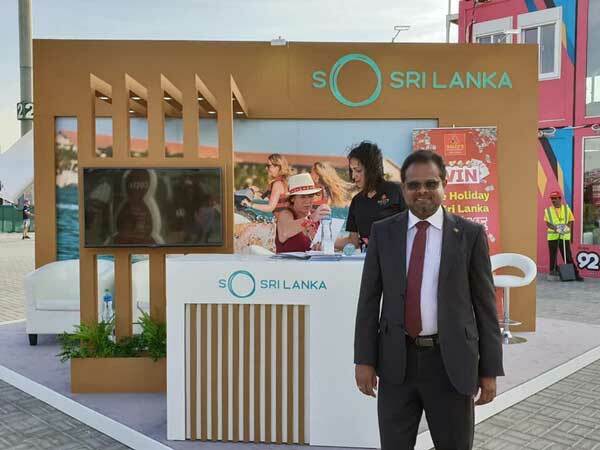 Charitha Yattegoda, Sri Lanka’s Consul General in Dubai and Northern Emirates graced the Sri Lanka stall which was designed around the concept of the new destination slogan ‘So Sri Lanka.’ Sri Lanka Tourism was represented by Ajantha Rathnayake, Assistant Director, Sri Lanka Tourism Promotion Bureau (SLTPB). 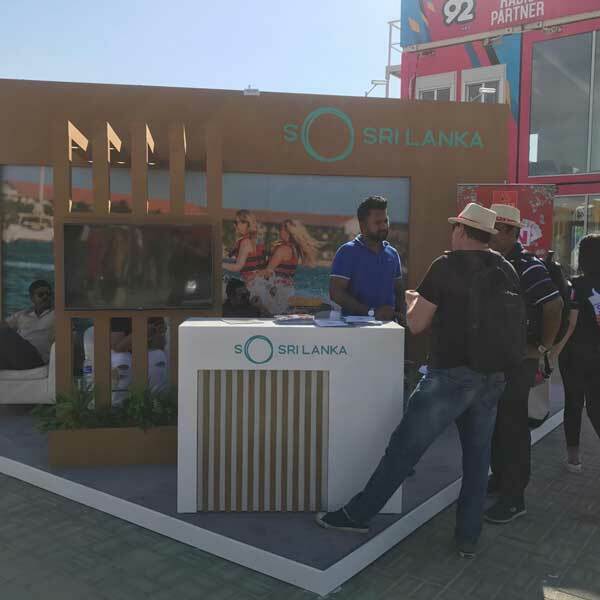 The Sri Lanka Tourism hoarding and stall attracted many spectators who had come to watch the matches. Several travel related inquires about the destination was received at this stall to which the Promotion Bureau was able to respond positively.